Patrick Swayze is still sweeping people off their feet with his moves as the Dirty Dancing lift has been voted the most iconic movie dance scene of all time. There’s lots of movies out there which are sure to get viewers tapping their feet and bobbing their heads, wishing they could whirl away with the characters. Although there seems to have been fewer upbeat dance movies in recent years, the late 20th century had no shortage of choreographed moments, and a survey has now revealed which famous boogies were the best of the best. Flashdance, Pulp Fiction, West Side Story, and The Breakfast Club all made it into the top 10, as did Step Up, which admittedly seems like a bit of a curveball, but Brits obviously love it enough to rank it among the greats! 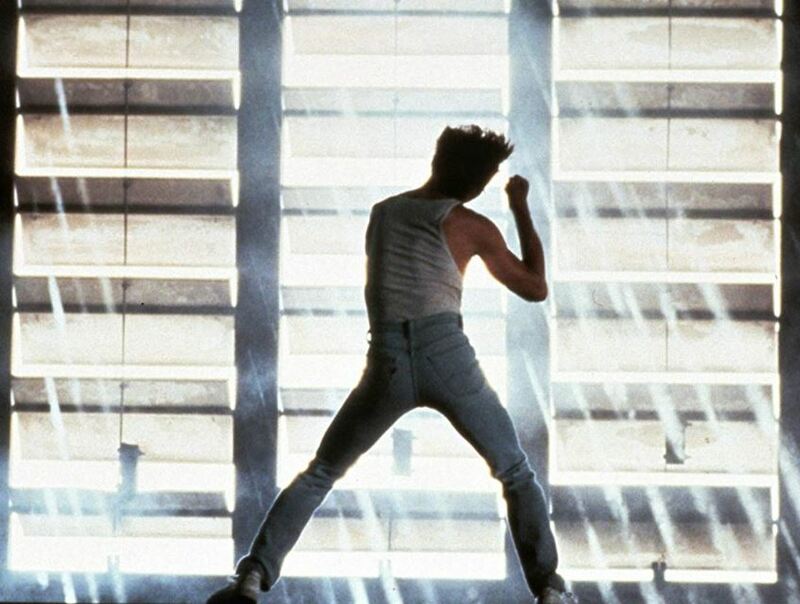 The 1984 film Footloose came in fifth place – obviously Kevin Bacon’s EE adverts haven’t put anyone off his performance – and 70s classic Saturday Night Fever ranked fourth. Singin’ In The Rain came third, and John Travolta earned his third spot in the rankings as Grease was voted the runner up. Though many people have tried to recreate Dirty Dancing’s finale, no one can do it quite like Swayze and Jennifer Grey, and the Time Of My Life-backed lift came out on top. The blockbuster, which came out in 1987, cemented the late Patrick Swayze as one of the biggest stars of the decade. Movies like The Greatest Showman have put dancing in films right back on the map. La La Land was another recent smash that featured lots of dancing, which is great for getting people young and old inspired about dancing. But interestingly enough the most recent film to really make a lasting impact on audiences was Step Up, which was released in 2006. The study also discovered which dance styles Brits most wish they could master, with 22 per cent of 18 to 24-year-olds, and more than half of those over 55, interested in becoming ballroom experts – emulating the success of those twirling away on Strictly Come Dancing. However, the dance style most under-25s would love to learn is hip-hop; an interest shared by just seven per cent of the older generation. 35 to 44-year-olds are most likely to learn to salsa, while 45 to 54-year-olds are the biggest tango fans in the country. I think it would take a big movie moment to knock the Dirty Dancing lift from the top spot!